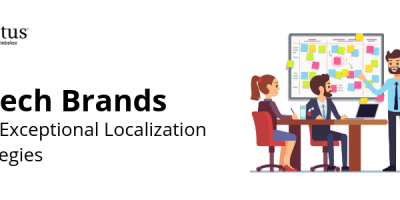 From implementing a broad globalization strategy to working out localization details, an increasing number of companies are focusing on translation and localization as part of their overall business plans. 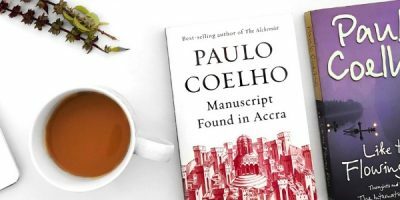 As such, the translation industry will continue to see extensive growth this year and through 2021, when the market is expected to increase to about $56 billion. With such growth ahead, there will be some exciting trends to follow in 2019, including a projected increase in the use of artificial intelligence, as well as the use of cost-effective translation services. Here are the five trends that we think will drive the language translation service industry this year. With the global business value from artificial intelligence (AI) projected to reach $1.9 trillion in 2019, it is clear that the use of AI in translation will continue to grow this year. One of the main advantages of AI in translation is that it has the capability of quickly capturing and understanding language nuances that might be challenging to accomplish through other forms of machine translation. As a result, mainstream tools, such as virtual assistants, can be made available in countless languages, especially with companies such as Google, Microsoft, Amazon, Apple, and IBM continuing to develop AI technology. 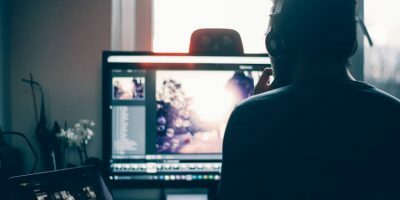 Video translation will continue to be among the top trends in the translation industry for 2019, especially considering that 80% of online content will be presented through video this year. As a result, video localization will be vital to the success of businesses that are interested in expanding into new global markets or reaching clients in existing markets. Sending an important message to customers about new products, updates, or general information. Conveying a pitch to new clients in advance of a face-to-face meeting or as a follow up message. Making a training video for employees in another region. By using a language services provider to localize videos, you can be confident that your message is being conveyed accurately and sensitively, which is particularly important in video messages. Machine translation remains a challenge, despite strides made in neural networks and deep learning. Neural machine translation (NMT), which uses neural network-based technology to accomplish more contextually accurate translations, has several advantages, including efficient translation of complex languages, using algorithms to learn language conventions, and learning language nuances. When used in combination with human post editing, translations will be precise and culturally accurate. Because of this, language service providers that offer top-notch machine translation with human post editing will be in high demand in 2019. In a recent poll, nearly half of the participants stated there is a tremendous increase in the number of customers requesting human post editing. With globalization being driven by digital technology in 2019, more companies are expected to expand their products and services in global markets. The need to globalize has also been highlighted in Detroit, Michigan, through a program called ExporTech. Developed to expand the city’s growth potential into foreign markets, this program helps local companies market their products to several countries, including China, South Korea, and India, as well as countries in the Middle East. When considering localization, take a look at the top emerging markets for 2019: China, Indonesia, Vietnam, India, and Georgia. Because emerging markets generate a growth rate of 4-5% per annum, they should be an important part of your company’s globalization strategy. Computer assisted translation (CAT) tools, which use a database that keeps track of repeated phrases and sentences, along with their corresponding translations. These translation memories allow translators to know the exact term that was used to translate a word. By automating many processes that are usually manual, CAT tools save money and time, making them cost effective and efficient. Cloud collaboration, which ensures that individual tasks during the translation process move much faster than they would through email. Since project team members are immediately notified when they are needed for a task, translation projects can move to the next stage efficiently. Workflow automation and on-demand translation, where the sophistication of clients’ “Localization Programs” are requiring the distinguishable branded content that is not only effectively localized but with it, an expectation to build and customize a model that is scalable and seamlessly plugged into the backend of different departments and business units within an organization. Internationalization, which is a process of developing applications, documents, or products in a way that simplifies localization for foreign markets. For example, if a company decides to localize its latest app, internationalization facilitates the necessary text encodings and language variations, saving money and time. 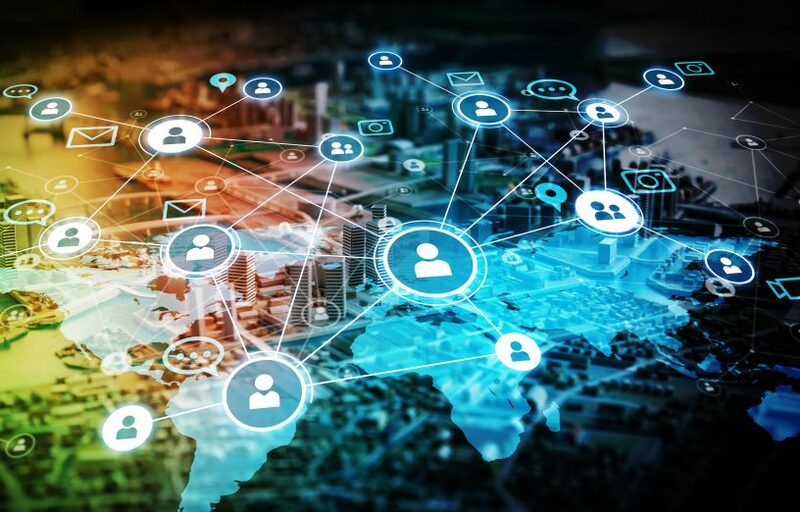 As 2019 unfolds and more businesses seek to globalize and localize their products, the language services industry can expect to see exponential growth this year and beyond. When your business is ready to globalize and become part of the exciting projections for 2019, partner with Ulatus.